Looking for a broad overview of our program? 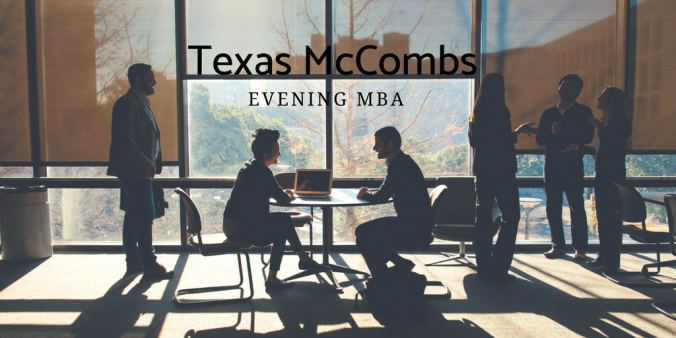 Learn basic details about the Texas Evening MBA and Texas Executive MBA through a presentation at our new graduate business school, followed by a Q&A with a panel of MBA alumni and current students. 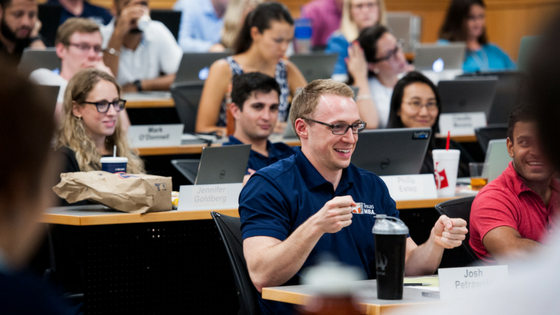 If you’re planning to apply to the program and have never attended an event, this is the perfect place to start your MBA journey. Meet our Director of Evening MBA Admissions, attend a class with current students, and get all of your application questions answered. If you’ve already attended an event or started your application, Connects are a great next step. These events are added throughout the season. If you have any questions about application deadlines, events, or program details, please reach out to us. We look forward to meeting you soon. Hook ’em!